Progress is being made. Following last week's update on this page, and in the absence of news from any other source, it is most encouraging to note that progress is indeed being made. Next week, Transport Scotland and other 'political entities' will meet on the 26th June to discuss the format for the necessary public consultation regarding 'Closed Road' legislation. It would appear at this stage that the adoption of the English/Welsh legislation would provide the simplest and quickest way forward as opposed to amending the existing Scottish legislation. 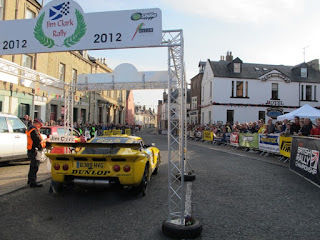 Just two days later on the 28th another group will meet comprising representatives from Scottish motor sports. These will include autotesting and speed events, hillclimbs and motor racing, and of course navigational and stage rallying, plus also some of our misguided, leather clad cousins whose life revolves around competition on motorised two wheels! They will discuss what each discipline might want from this legislation so that a united front can be presented to the public consultation panel when it is announced. It has been suggested that the consultation process could take as little as 12 weeks in duration, barring any disruption from the 'anti brigade'. Fingers crossed. As soon as a date has been announced for this consultation process I'll let you know. If there are no objections or serious political upheavals during this time, the necessary legislation could be in place before the end of the year which bodes well for 2019. But don't get carried away. 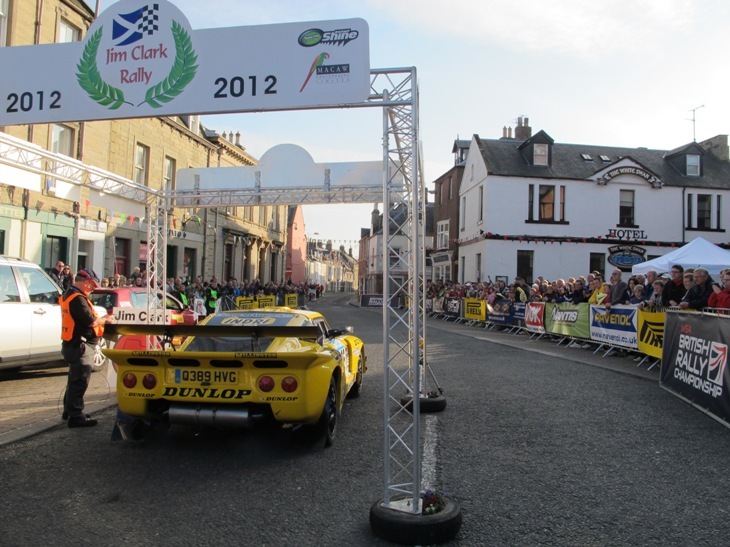 Some rally folk might think that it's a simple matter to put an event on the road, it ain't quite that simple. The reason that dates have to be so clearly defined and agreed well in advance of any proposed event, is so that other interested parties can be informed in plenty of time that certain sections of public road will be closed for short time spans. These outside interests include other road users such as local businesses and farmers plus many others who need to know about major disruptions in advance. Like, Fire and Ambulance services, Doctors and Vets, Midwives and Community Care staff, Schools and Colleges, Electricity, Gas and Telephone companies, the Royal Mail and Bus services, haulage contractors, parcel delivery companies and taxi operators, shop suppliers, food delivery services and of course 'meals on wheels' for those who can't get out and about - they all need to be aware. And all this while planning a route and engaging marshals and manpower. So even if the legislation is in place by the end of this year there is a huge amount of work to be done by event organising teams before any sporting pursuit can be commenced. On that basis, Mull fans can be hopeful while JC organisers may have to consider a later date. Still, a nice little bit of positive news, eh?